Genesis 1:1. The very first verse in the Bible. It holds special meaning to God, and whether you realize it or not, it is filled with design intracacies that scholars are only now just discovering. We can all quote it from memory and have read it and spoke those words a thousand times, but what does Genesis 1:1 REALLY SAY in the original Hebrew language? Aha! Get ready for a big surprise as you explore the Scriptures at a whole new level. You are in for the treat of a lifetime when you explore God’s marvelously-designed Hebrew language. It really is ALIVE! 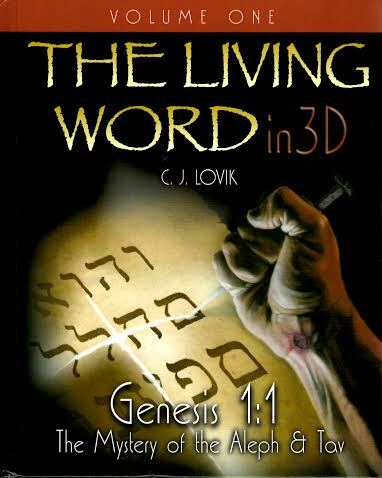 The Living Word in 3-D: Genesis 1:1- The Mystery of the Aleph & the Tav, is brought to you courtesy of author C.J. Lovik, a man on a mission. This is Volume 1 of what will soon become a series of books that carefully present proof for Divine inspiration, straight from the miraculous words of the Creator. Combining the Hebrew language with the brilliant numerical studies of men like E.W. 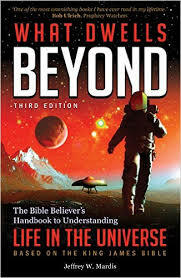 Bullinger (Number in Scripture) and Ed Vallowe (Biblical Mathematics), Lovik looks deep into the mind of God through His carefully designed Hebrew aleph-beit. Need proof of a supernatural designer? Here it is. We’ve studied God’s pure language for many years, but the author has taken it to another level and it put it into a magnificently designed book that anyone can understand. This is your go-to book for understanding Hebrew and will soon become a treasured friend to draw you into a closer relationship with God. In the words of the author, “The ancient prophetic Hebrew Scriptures contain a message so important that the Author embedded it into the very letters that compose the words. And it may surprise you to know that within these very Hebrew letters three languages co-exist, each supporting the other with an architecture that is both sublime and wondrous.” Among other things, Mr. Lovik is an accomplished poet and his “way with words” is reflected in his writing style. The Hebrew language is not like the English language. It has 3 layers of design, a surface meaning, a numerical meaning/value and a pictographical meaning that actually lays out the plan of Christ’s sacrifice and salvation. 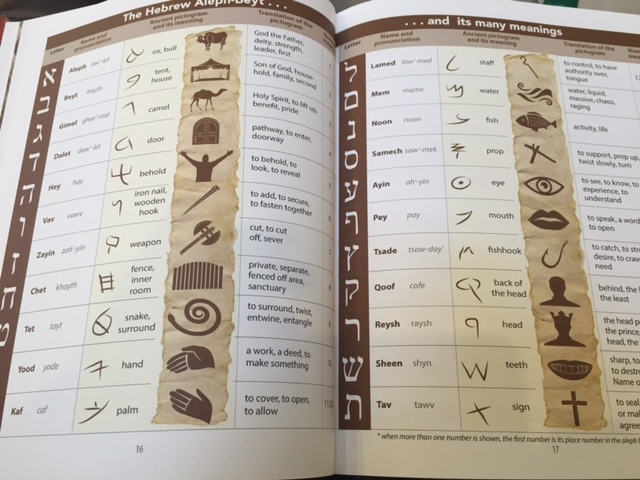 Lovik includes a two-page chart that carefully lays out this systematic architectural design, along with many other easy-to-read charts and pictures designed to make this easy for a non-Hebrew reading/speaking person to understand. This was no doubt a real labor of love. When the Apostle John wrote the book of Revelation he incorporated Hebrew gematria into the passage concerning the identity of the Antichrist. He said, “Count the number of his name—Six hundred, threescore and six.” This is where the infamous number 666 came from. Since each letter of the Hebrew alphabet has a numerical equivalent, it may make the identity of the Antichrist possible one day—after the rapture of the church of course! But you cannot see it unless you understand Hebrew gematria. Many of us have always been fascinated by the age of the Universe and the state of the Earth when Adam and Eve were placed in the Garden. In Genesis 1:2 we read the words, “And the Earth was without form and void.” Void is the KJV English translation. The Hebrew word for void is e-beu, pronounced bohu in English. The word e-beu means vacant, vacancy, or vacated. The common usage meaning is uninhabitable. Looking deeper into the Hebrew we see words that indicate chaos on the face of the Earth. God does not create anything in a chaotic state. Do these Hebrew language insights suggest a rebellious moment in time, before Adam was placed in the Garden of Eden? Was there a rebellion in heaven and then on Earth before Adam was created? Was Lucifer cast down to our planet at some point in the ancient past? The Hebrew language seems to offer some interesting clues. Many hidden prophecies are explored in C.J.’s book, one after another using the Bible as the treasure map. Why was Mary Magdelene the first person to see Jesus? What’s the hidden prophetic meaning of the raising of Lazarus? How did the tri-fold Hebrew alphabet predict the death of Christ on the cross? 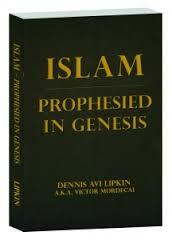 Why are there 28 letters in the first verse of Genesis 1? Why are there 304,805 letters in the Torah? 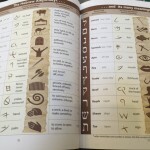 What is the signficance of each number in the Hebrew alphabet? What is dispensationalism and why is it so important? What is the mystery behind the name of God, YHVH? Why does the untranslatable word appear over 1,000 times in the Torah and what does it represent? Lovik shows that it represents Yeshua Ha-Mashiach—the Aleph and the Tav, the Alpha and Omega, the Beginning and the End! This is a WONDERFUL EYE-OPENING READ!!! 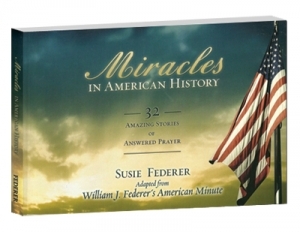 You are going to want to collect each of these books as keepsakes and valuable treasures to share with friends and family. Start off with Volume 1. 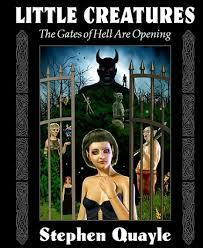 I know I am eagerly awaiting the 2nd Volume of Mr. Lovik’s insightful book.